Alexandra Caprara, reviewer for The Theatre Reader, has given KATA an altogether flattering review. Read the full review right here! 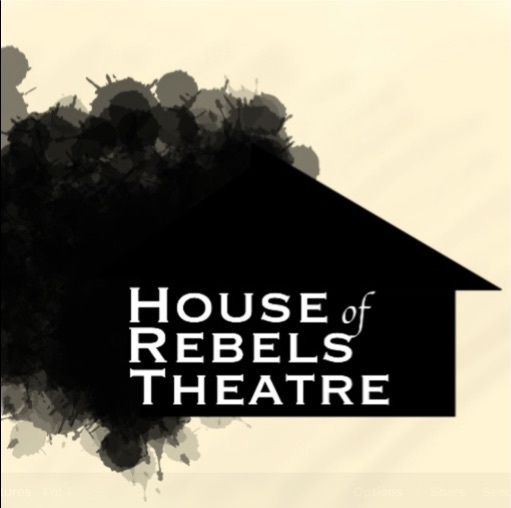 Check out our interview with House of Rebels Theatre where Director Maite Jacobson and Performer Anthony Di Feo discuss the process of KATA and the challenges of the show! Listen to the full interview right here. TPX's own Maite Jacobson and Anthony Di Feo had the opportunity to sit down with Robert of Speak the Speech: The Artist Podcast. Check out the full interview right here! Crushing the new season of Black Mirror? How bout West World? Then you definitely need to see KATA. Previews begin Wednesday, November 9th, 2016 with tickets for only $10. Check out our brand new trailer below! 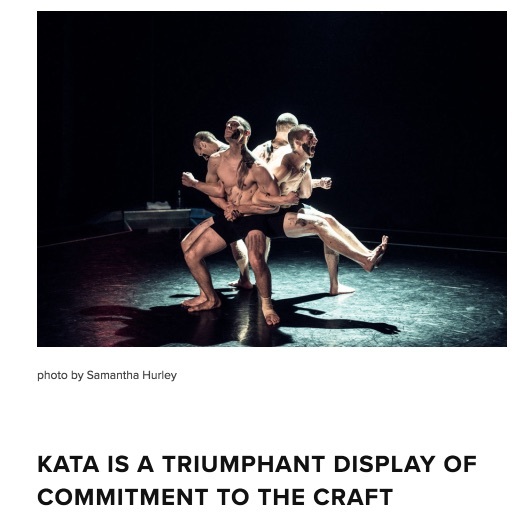 KATA presented by Theatre Parallax Toronto from Thomas McDevitt on Vimeo. Want to support MOVEMBER this month? Believe it or not it's about more than just beautiful bushes of hair! Come join the conversation on men's mental health and the toxicity of the "toughing it out" attitude on NOVEMBER 15th at Dancemakers for our Donate-What-You-Can performance of KATA - Presented by Theatre Parallax. We're featured here as one of THEE events to get involved with this month for Movember! © 2019 Theatre Parallax Toronto.